In our current series, Business Airport International speaks with some of the recipients of NBAA’s 40 Under 40 awards for 2018. This week, Kate Latis, founder of the Canadian Business Aviation Association’s BizAv Young Talent Initiative (YTI) and administrative assistant at Aurora Jet Partners, discusses championing women in aviation, launching a talent-focused initiative and the opportunities business aviation offers. I have only been in the industry for two years and, in a sense, I’m still working my first job. 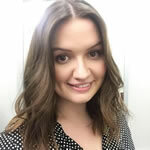 I work as an administrative assistant for Aurora Jet Partners in Edmonton, Canada. My accomplishments and achievements over the past year have little to do with my job and more to do with me wanting to make a difference in our industry. 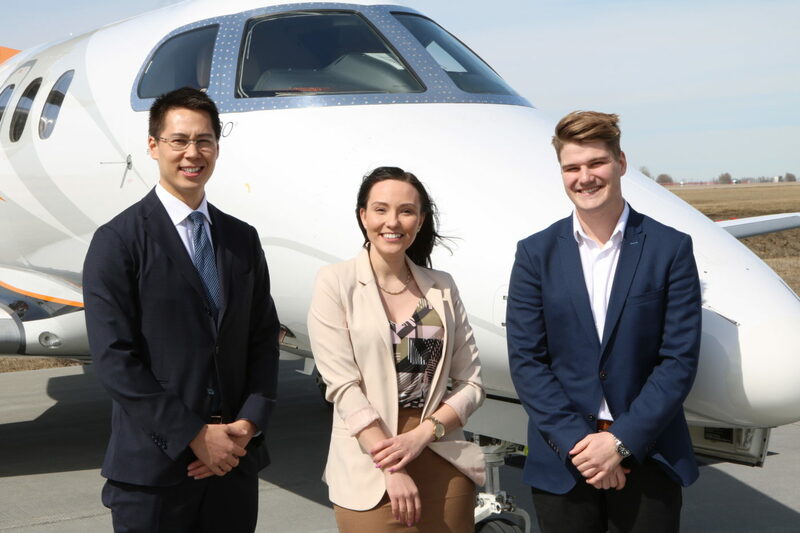 Inspired by NBAA’s YoPro Initiative, I reached out to a few colleagues and founded a similar initiative for Canada – the BizAv Young Talent Initiative. I have also taken the initiative to attend national and international industry events on my own and have become a member of several organization that promote aviation. I am one of the three chairs of the Canadian Women in Aviation conference, the co-chair of Canadian Business Aviation Association’s (CBAA) local chapter here in Edmonton, a volunteer with Elevate Aviation, and an avid supporter and contributor to ICAO’s Next Generation of Aviation Professionals (NGAP) program. It’s such a fast paced, unpredictable industry. One day I can be on the phone with Vancouver for hangar costs, the next I’m calling Cancun for landing costs, and a week later I’m working on a charter quote to Paris. It just never gets stale! 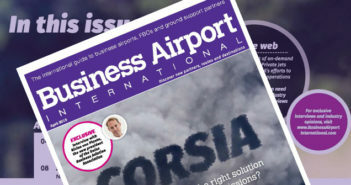 I also like the smaller company sizes and close-knit business aviation community. It gives someone fairly young like myself the opportunity to interact with upper management on a daily basis and makes finding a mentor very easy. I truly do believe if you are a motivated, hard worker you can progress in your career much faster on this side of the aviation industry. Everything about the YoPro Top 40 Under 40 award this year was very special for me. It’s not every day that you walk around a convention center and see a giant poster of yourself! I would also have to say the CBAA Convention in Waterloo (Ontario) in June when we cut the BizAv YTI cake and officially launched the initiative. What do you believe are the key industry challenges that need to be addressed? Personnel shortage! That is one of the main reasons the BizAv Young Talent Initiative and similar initiative worldwide are here for. It’s quite tough to attract pilots, mechanics, accountants, lawyers, sales teams and so on to business aviation because very few people know this side of the industry exists. When people think of aviation, they think airlines, military, maybe medevac/cargo operations. Private jets are just those neat airplanes that occasionally show up in movies and music videos. It just doesn’t seem like there is an entire industry behind them.